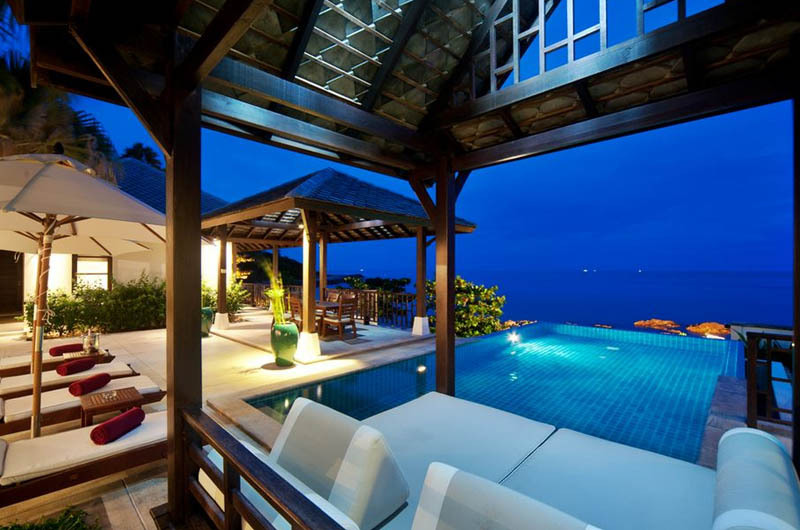 Luxury Thailand Hotels & Resorts. 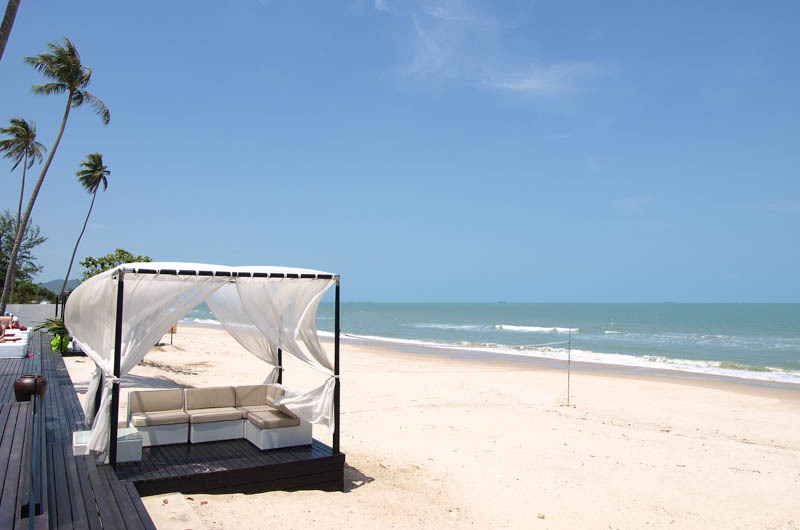 A collection of luxury beach resorts and hotels in Phuket, Koh Samui, Khanom Thailand, for family holidays or romantic getaways. 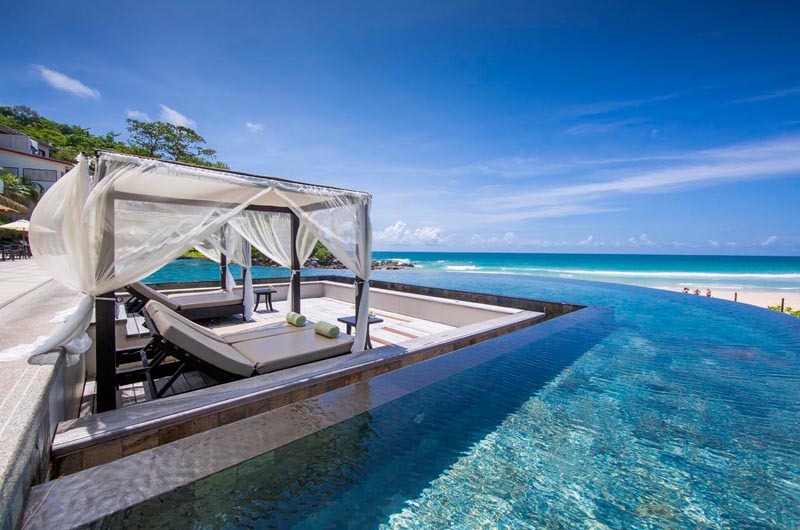 If you are looking for a specific hotel or a personally designed holiday in fabulous Thailand, please call us on 0203 824 8444 and speak to one of our experts.